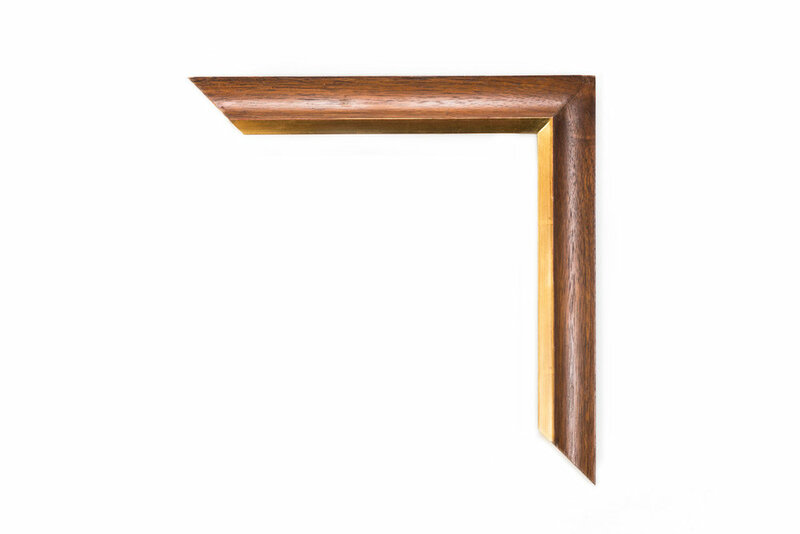 A 2 inch hardwood frame in quarter sawn oak, with an Arts and Crafts pegged corner and flat face, rubbed with white lime clear wax. A 3 inch hardwood frame, stained in a blue-black finish, with a pagoda style profile. 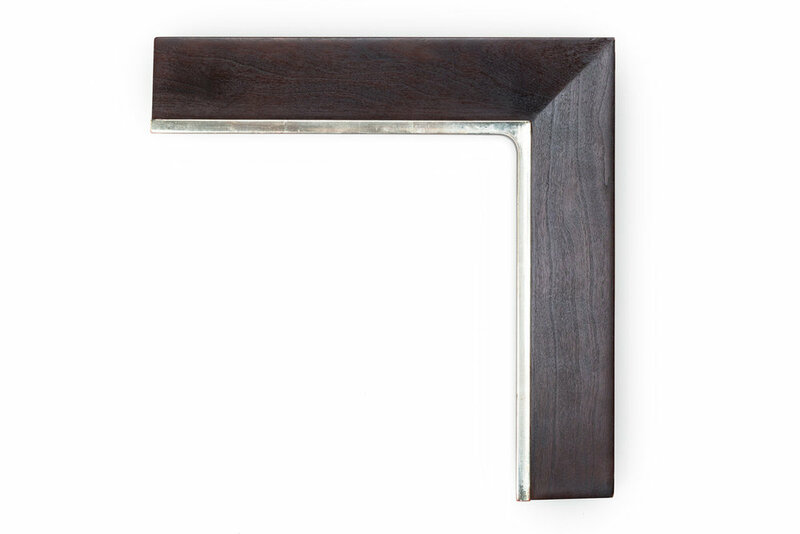 A 2-1/2 inch hardwood frame, stained in an umber finish, with a white gold inner lip and reverse outer slant face. A 2-1/2 inch hardwood frame in fishtail oak, stained and rubbed with Japan black, with a yellow gold inner lip and pagoda style profile. 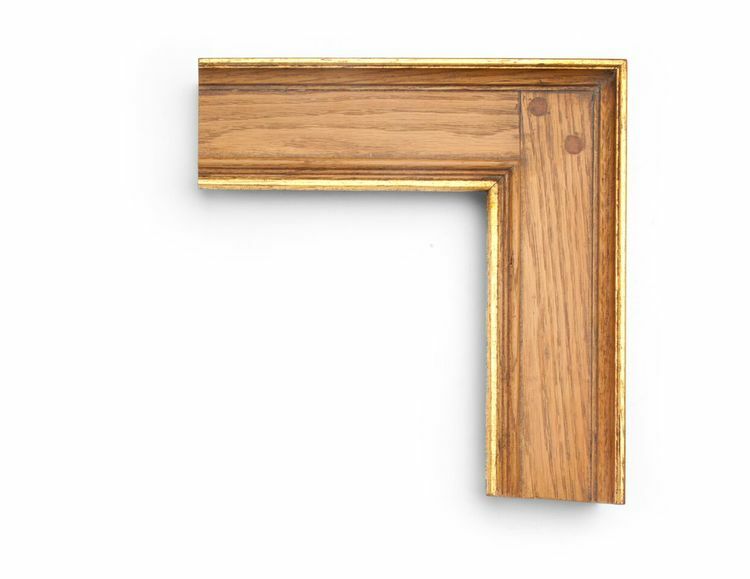 A 3-1/2 inch hardwood frame in oak, with an Arts and Crafts stained panel and pegged corner, and inner and outer gilded edges. 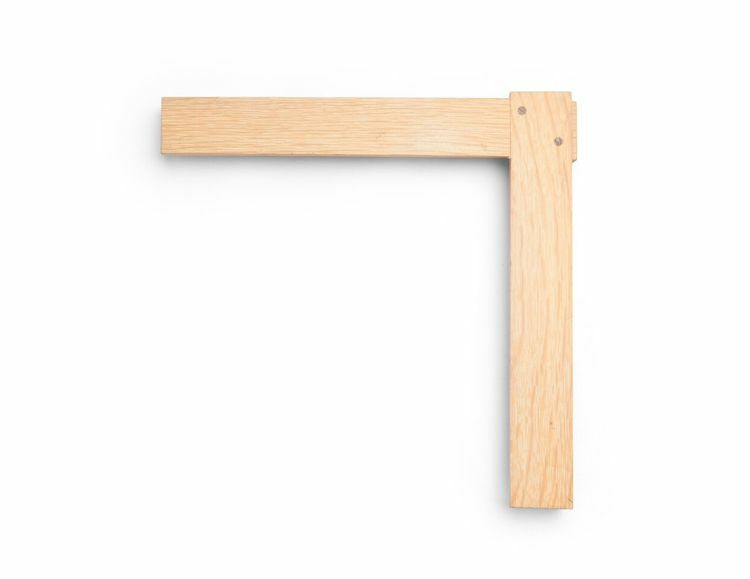 A 2-1/2 inch hardwood frame in cherry, stained in "satin plus" finish, with a reverse slant face and splined corners. A 2 inch hardwood frame in cherry, double stained in an antique brown English wax finish, with a sweeping cove and antiquing throughout. A 1-3/4 inch hardwood frame in olive ash burl veneer, with a vintage black stain and flat face. 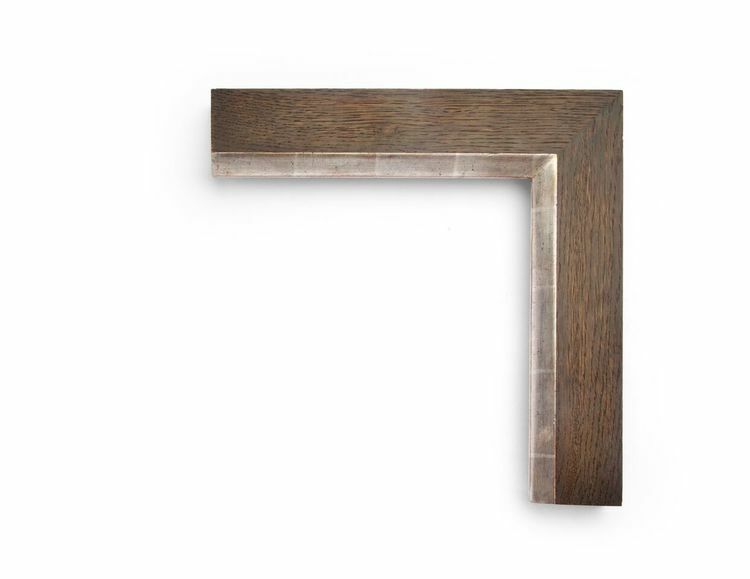 A 2-1/8 inch hardwood frame in olive burl, with a light antique brown stain and flat face. 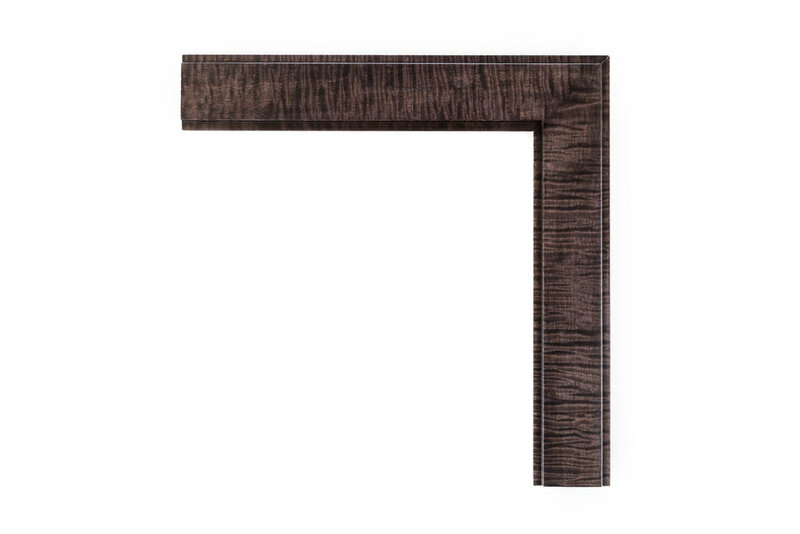 A 2 inch hardwood frame in maple, with a translucent gray stain, slanted face and splined corners. 3 1/4" Walnut Stain, 22kt Gold over Red Lip; the outside wall of the frame is hollowed out to create more depth and ambiance. 1 3/4" Cherry Swan with 22kt Gold over Red Lip; the cherry is medium in color and tpyically ages darker with time. 2 3/4" Carved Wave with walnut stain; a unique profile emerging from the Cubist era but modified to be softer and less subdued than its gold counterparts. 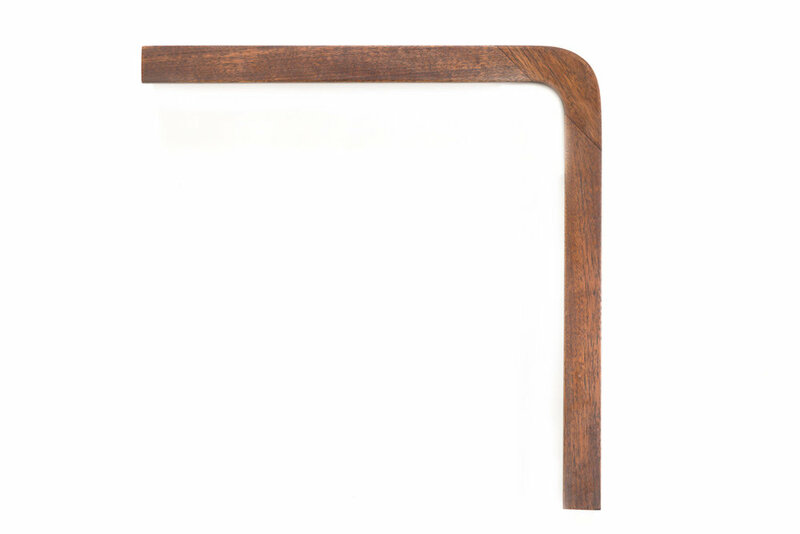 2 3/4" Beveled Wedge with Alternating Crotch Mahogany Veneer; handcrafted drawing its inspiration from early American frame design. This is a small sample of our selection of Hardwood frames. Come in to see more.